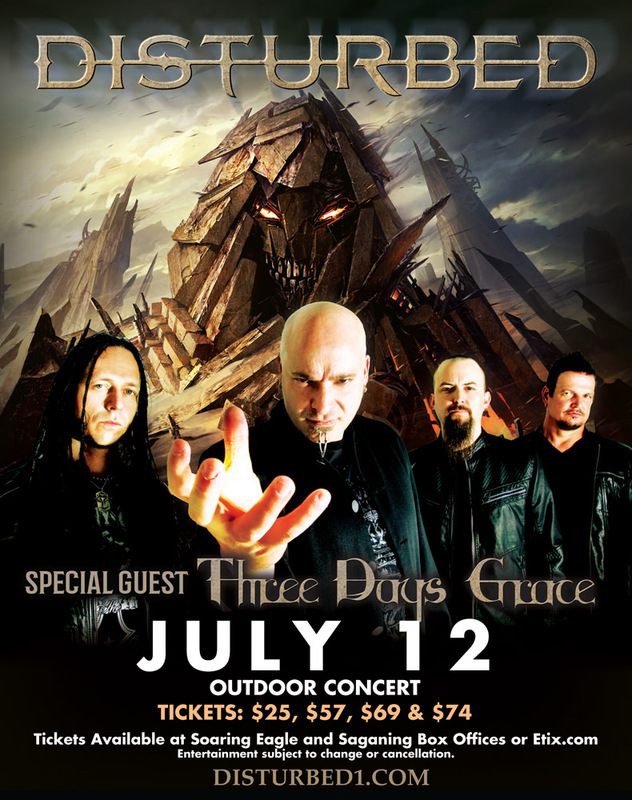 Disturbed are performing at Soaring Eagle Casino in Mt. Pleasant, MI on July 12. Tickets go on sale Saturday, March 17 at 12pmET HERE.